(NAPSI)—Like many professionals, you’ve worked hard at building your career. Work comes with enough challenges on its own, so don’t let your eyesight let you down; instead, keep it focused. If you’re 40 years old or older and beginning to feel that your ability to see close objects clearly is decreasing, you might be experiencing a vision condition called presbyopia and need correction to ensure you continue to see clearly at all distances—near (book), intermediate (computer screens) and far (road signs). • Headaches or fatigue from doing close work. 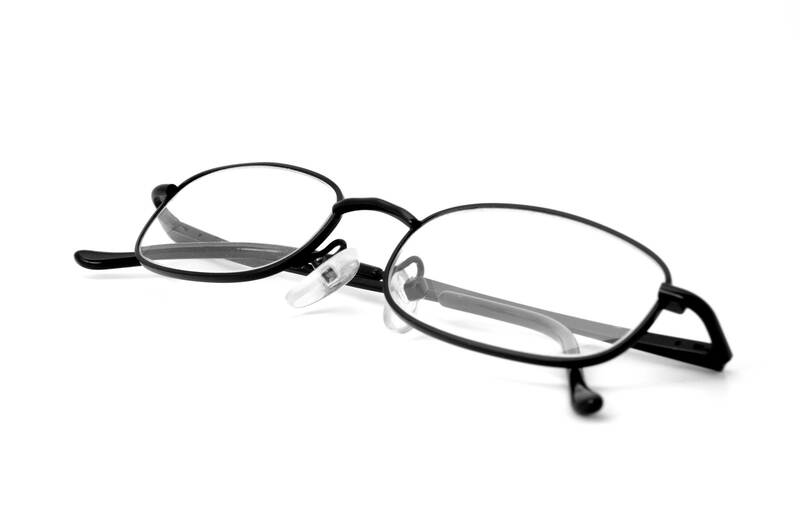 The good news is that there are several options to correct presbyopia. However, the first step is visiting your eye care professional, who can help you select the best and most comfortable vision correction option to meet your needs. Many people don’t know that contact lenses are an effective option to correct all stages of presbyopia. Specially designed multifocal contact lenses can provide the clear vision you need, and fit easily into your daily routine, whether at work or home, away on a business trip or even playing sports. Be patient: The brain needs to learn how to adapt to new and different contact lens prescriptions. Because multifocal contact lenses are designed to help correct vision issues for all distances, near through far, correcting presbyopia takes time. Know what to expect: Your eye care professional can help you understand and set expectations about the fitting process, which is important in achieving vision satisfaction. This includes testing the contact lenses over one to two weeks. All-day comfort is key: The material that contact lenses are made of is important. Some multifocal contact lenses are made of material that has been shown to maintain comfort and vision even after a month of wear. For example, AIR OPTIX® AQUA Multifocal contact lenses are made to maintain their comfort even after the end of a month of wear, which is key to satisfaction. For more information on presbyopia and multifocal contact lenses, or to download a coupon for a free trial of AIR OPTIX® AQUA Multifocal contact lenses, visit www.airoptix.com.